Embever is pleased to announce that it has been accepted in Deutsche Bahn's accelerator program mindbox. Embever is pleased to announce that it has entered a cooperation with Deutsche Bahn (DB) to simplify monitoring of equipment using low-power IoT devices, powered by Embever IoT Core. The cooperation is part of the “Future of Maintenance” batch, organized by DBs corporate accelerator program mindbox. 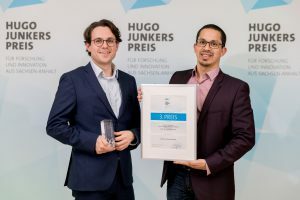 After a successful pitch end of February in front of a top-class jury in Frankfurt, Embever won one of the coveted seats in the program. On March 18th, the 100-day program started in Berlin. Deutsche Bahn has become firmly established as a driver of innovation in the start-up scene. As part of its digitization offensive, the Group is working closely with startups – and is thus transforming the entire industry sustainably. 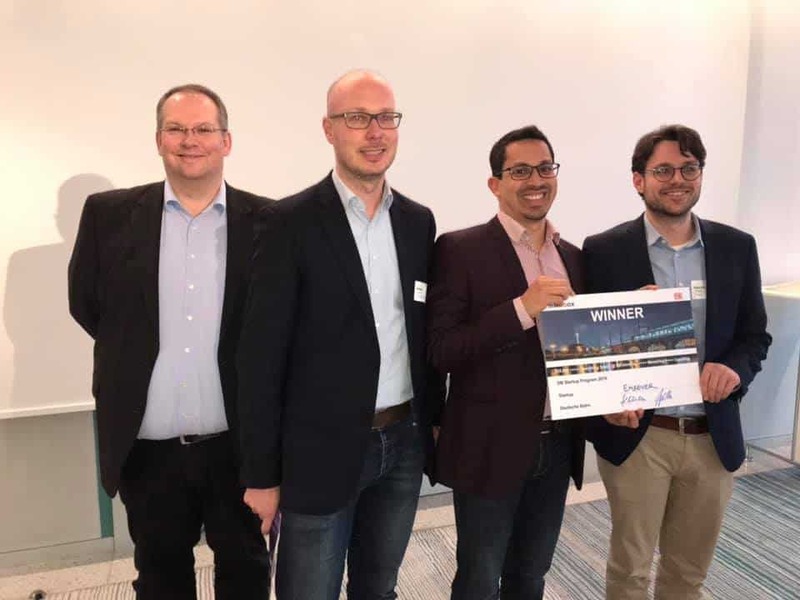 Embever is proud to have convinced Deutsche Bahn of its product, Embever IoT Core. Embever IoT Core is a platform that tremendously simplifies building and operating IoT devices that require a very long battery lifetime. Using Embever IoT Core allows developers to get pilots running in a matter of days instead of months, thus cutting cost and time to deliver low-power IoT solutions The whole team at Embever looks forward to cooperate with the various divisions of Deutsche Bahn and is convinced that the program has set the right course for the future.